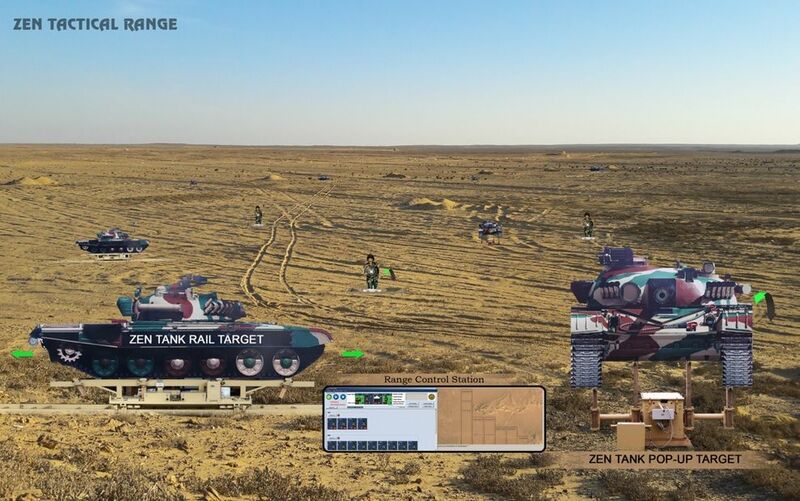 Zen Technologies offers the static as well as the moving Tank target systems-the Pop-up Static Tank Target Mechanism or STTM and Rail Moving Tank Target Mechanism or MTTM. 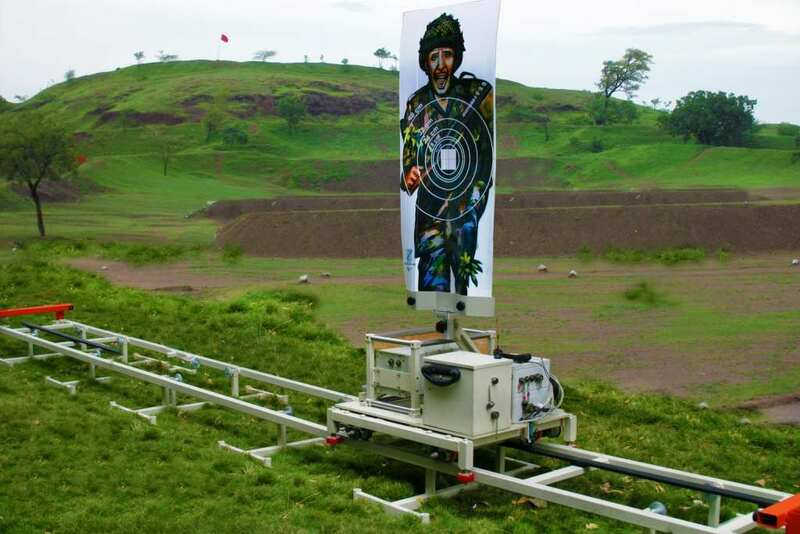 These targets are ideal for range firing and for tactical firing practices. 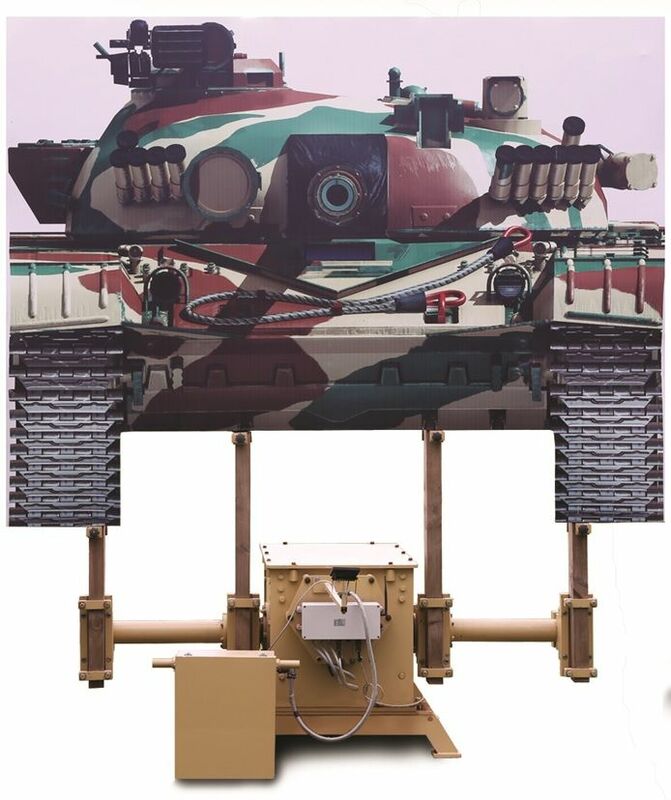 The MTTM is a rail based moving platform that carries the designated Tank target. The Stationary target communicates through wireless. It is battery powered and its exposure and conceal time is between 5 to 10 seconds. It is weather-proof and senses hit. The target size is up to 3x3m (bottom of the target is at 1.5m from the finished ground level. The operational temperature is -20 to +60°C. 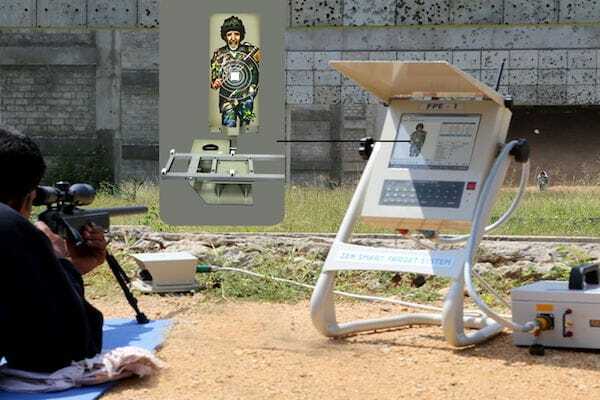 The pop-up/down movement of the target can be controlled from Control Station and hits can be monitored from the monitors at the Control Station. If you want more info or latest updates about this product, let us know. 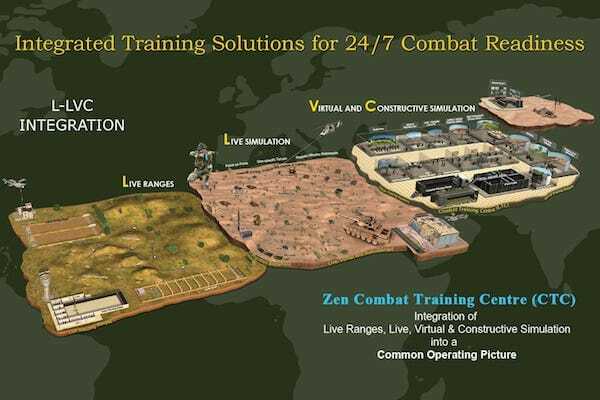 Copyright © 2019 Zen Technologies Limited, All Rights Reserved.